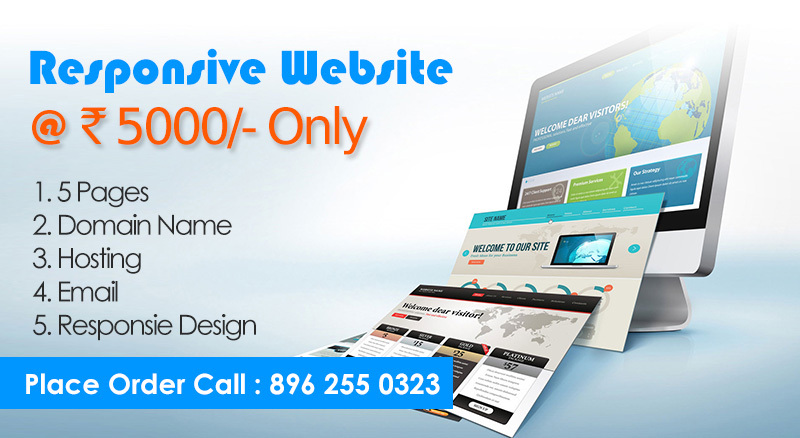 Website Designing & Web Development Company Bhopal, Indore, Hyderabad. Anshika Technologies is Bhopal based Website Designing, Web Development, Android App Development, SEO Company in Bhopal, Indore, Hyderabad. Having more than 200+ Clients in Bhopal, Indore, Hyderabad, All over in India. 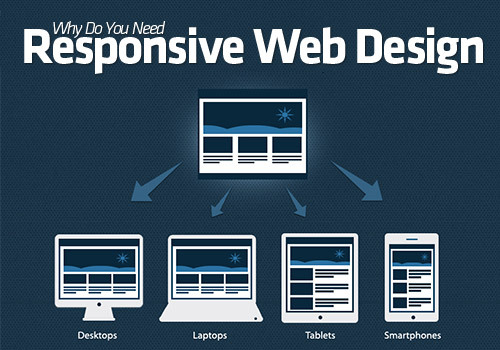 Anshika Technologies having 6+ Years of Experience in Web Designing & Development with 250+ Completed Projects.